Claimable creates simple, affordable insurance software that delivers tangible value to our customers. We pride ourselves on making simple, affordable claims management software. We've had enough of the insurance industry lagging behind in the technology front, with often expensive, complicated and bloated software. 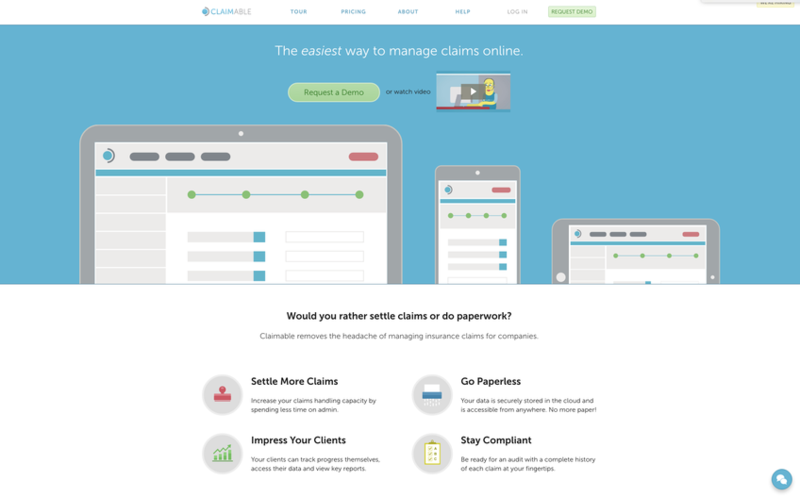 At Claimable, we believe that details matter, and our software has been carefully crafted to provide the tools necessary for timely and efficient claims management.